Acupuncture is a branch of Chinese Medicine. 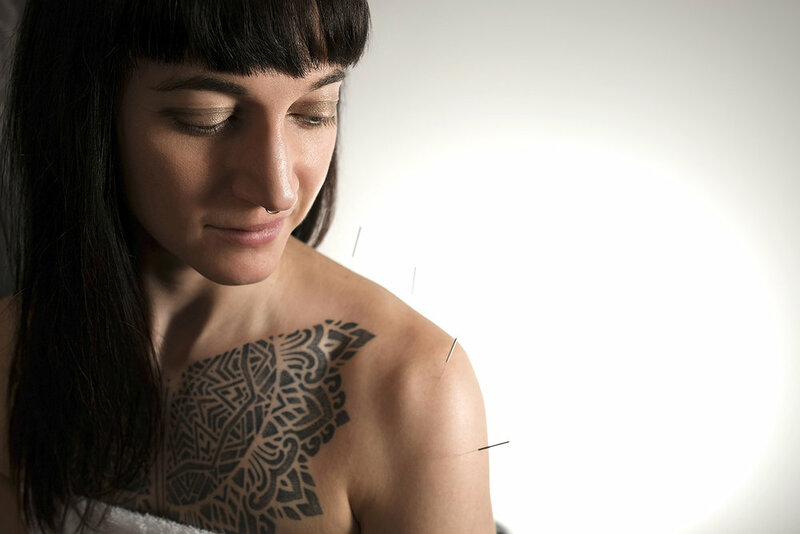 Because Chinese Medicine views the body as a microcosm of the universe, acupuncture can be used to treat a wide range of conditions, including, but not limited to: immunosuppression, digestion, aches and pains, headaches, allergies, fertility, addiction, as well as emotional or metaphysical blockages. Treatments are tailored to your condition, take into consideration your unique constitution and lifestyle, and use the power of your own body to heal you. This is why acupuncture is so effective. 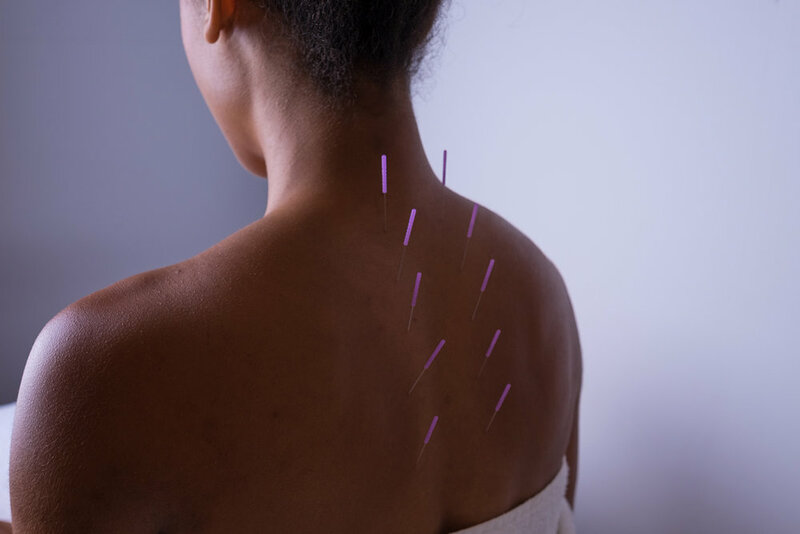 Acupuncture does not aim to just band-aid your symptoms; instead, acupuncture addresses the root cause of your ailments and can be used with Chinese Medicine to develop a plan to prevent future ailments. For more info, please read more in the FAQs.